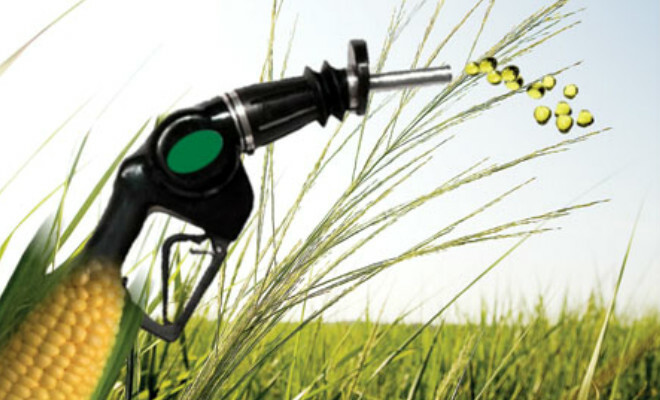 Ethanol Output Rises in U.S.
Ethanol output in the U.S. increased 1.9% to 789,000 barrels a day last week, according to the Energy Information Administration. The production rose to the highest level since Jan. 18, data from the EIA showed. Imports of the biofuel increased to 11,000 barrels a day in the week ended Jan. 8, compared to no imports in the two previous years.